Facebook is the best Social network to get in touch with your friends and if you finally decided to quit Facebook, you are not the only one. Recently many Facebook users started deleting their Facebook account due to Facebook addiction. 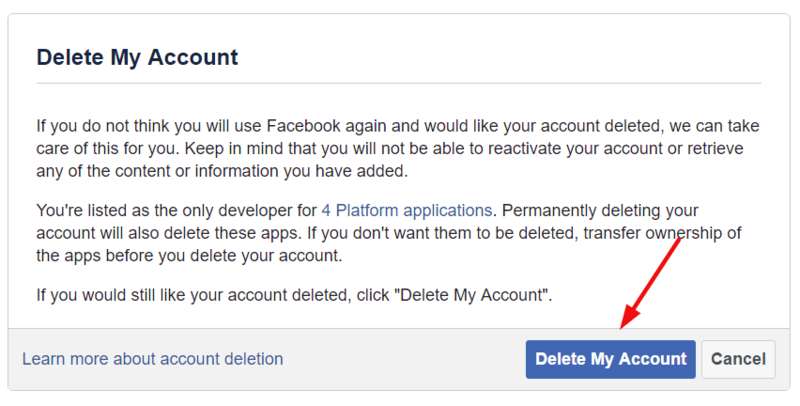 Here in this post, I have given steps on “How to deactivate your account” and “How to delete your Facebook account” in 2019, You can also follow my previous post to delete Facebook messages or delete Facebook Photos. You may have this question when I say you can deactivate or Delete your account, so here are some difference between Deleting and Deactivating your Fb account. Deactivating your account won’t delete all your Facebook data, instead, it hides your timeline from your friends, But when you choose Delete Facebook account, your whole FB data will get deleted. A Deactivated account can be Reactivated by you at any time, where you can’t reactivate when you delete your account. 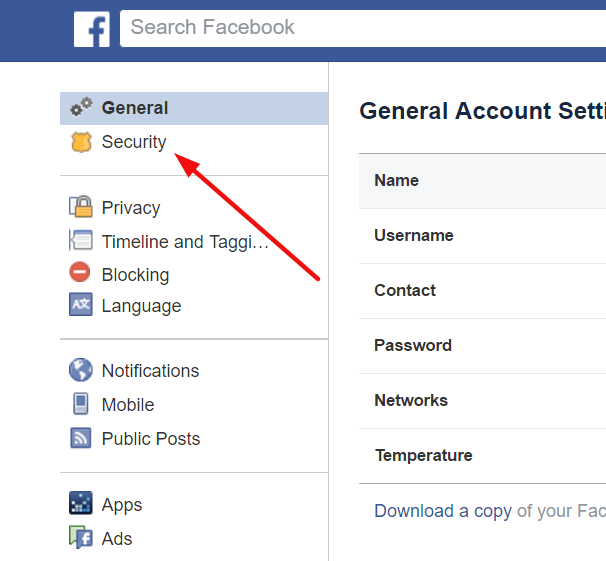 So follow the below steps when you are asking “How do I delete my facebook account” in your mind, these steps will clearly guide you step by step to delete a Facebook account. 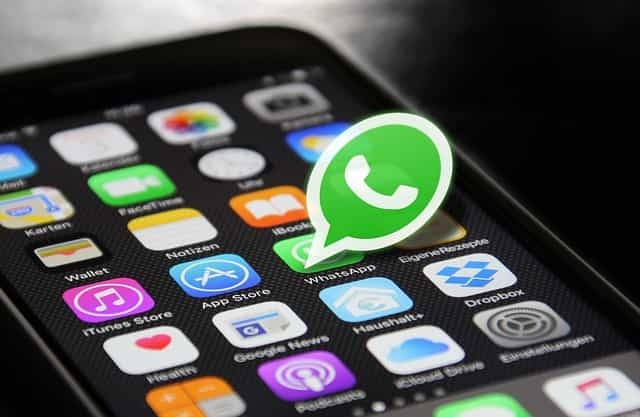 Once your Facebook account is deleted, you can’t retrieve your data (unless you have a backup before deleting your FB account), but still, your friends could see your older messages that you have sent. Click Deactivate your account, the bottom-most option. If you got any issue in closing your Facebook account permanently, kindly let us know in comments. Also Read: How to Delete Instagram Account. 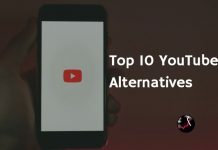 Previous articleHow to Deactivate / Delete a KIK Account? I like the helpful info you provide in your articles. And finally, I can delete my Facebook account. You’re welcome. And I could feel that smile on your face after deleting your FB account. Please follow the above-given steps which will easily help you to delete your facebook account. Please help me to delete Facebook account. Thank you, This post helped me delete my Facebook account. Will my account get deleted permanently if I do this? 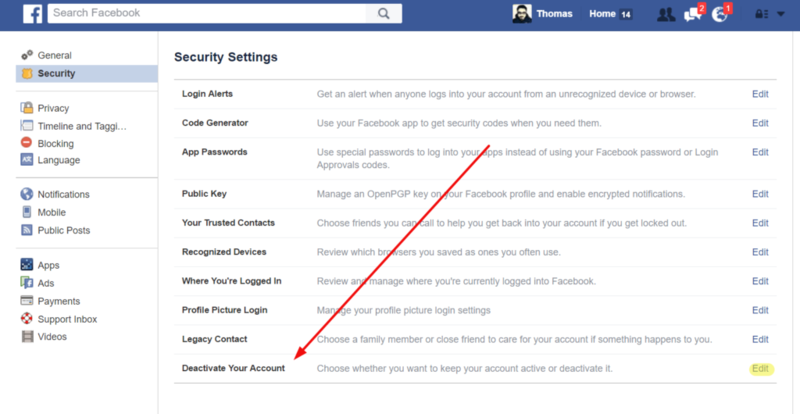 Yes, Your Facebook account will be completely deleted if you follow these procedures. Hi Thomas, the FB account that I was said to be impersonating had already been deleted. Is there any way I can get to know the person who created the account? Glad that you have deleted that Facebook account, unfortunately, it’s hard to find the person. Hi Thomas, This post helped me deleting my daughters account, thank you very much. Thanks, This method successfully deleted my Fb account. Hi Asif, Did you tried all the above-mentioned ways to delete the Facebook account? A friend of mine has got his account hacked.. The hacker has changed the login password, and also the recovery mail and recovery mobile number. 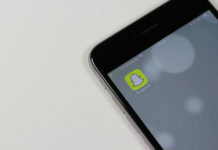 Trying to change the password sends the code to the hacker’s mobile and mail entered there. Now my friend wants his account closed permanently. these tips helped me deleting my Facebook account, I was really trying hard to delete this one but this time I’ve permanently deleted my Facebook account.